(2011/SONY) 11 tracks (57:32) Digipac with 16 page booklet. The groundbreaking ensemble project from four acclaimed string virtuosos. Fantastic journey of acoustic grass and classical elements. 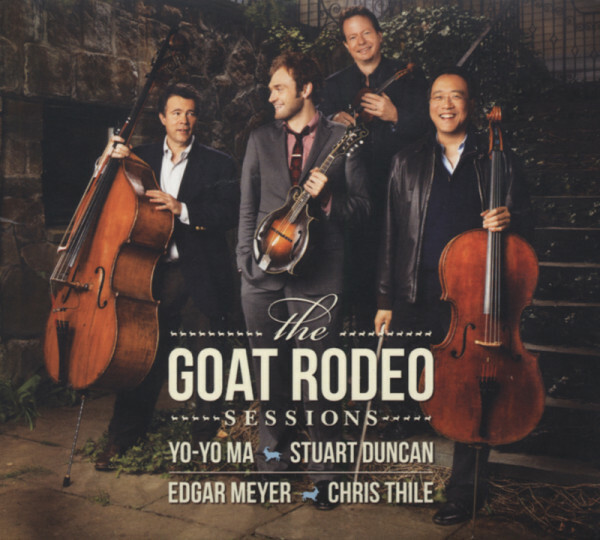 Customer evaluation for "The Goat Rodeo Sessions"